Most people go to a library to check out books or movies or to study information they are unable to find anywhere else. Libraries offer those things along with newspapers, magazines and a quiet space to read or just think. But few people ever consider renting things like board games, novelty cake pans, microscopes, binoculars or instruments from a library. Yet these are just the kinds of "things" some Clackamas County libraries will now be offering through the pilot program "Libraries of Things." Eight of Clackamas County's libraries will be taking part, but Molalla's library won't be part of the project. 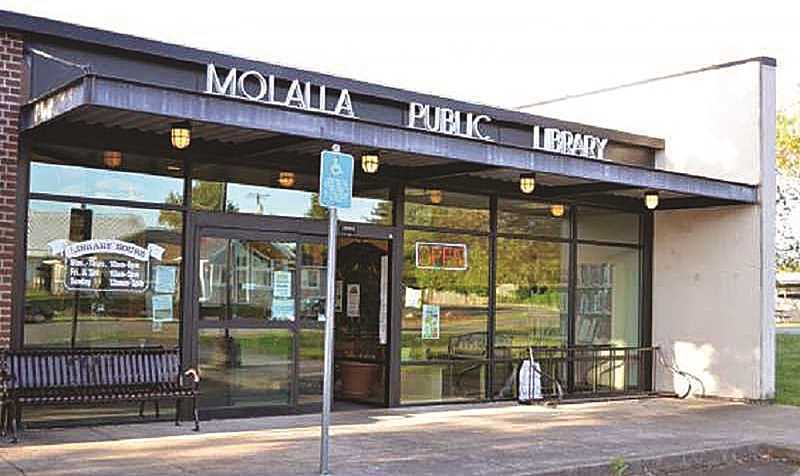 "It's a pilot project…They only wanted a few libraries to try it," said Diana Hadley, Molalla's library director. "And since we had already been chosen for a different pilot project with the state that we just finished, it was kind of like, well, maybe it's somebody else's turn to do a pilot project." Space was also a consideration. However, Molalla's library is already doing it in a small way, said Hadley. Currently, it offers basketballs for playing at Fox Park, device chargers for android and iPhones and headphones. The Library of Things is up and running at two Washington County libraries, and is quite popular. Molalla's library may consider joining in the future, but there's no set timeline. The directors meet once a month and share their findings, Hadley said. Library patrons are being asked to take a survey that asks what types of items people would like to check out from a Library of Things at www.bit.ly/LibraryofThingsinput or a paper survey at a local library. The feedback will help libraries decide what to include in their collections. The survey takes less than five minutes to finish and is anonymous. It's an ongoing survey, so anyone can take it and give their local libraries a better idea of what people will want to take out of the library—thingwise.